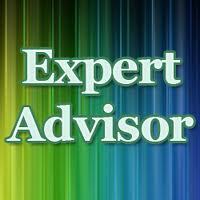 Expert Advisors are the most popular form or automated trading systems for the independent trader. Created for the ever popular MetaTrader trading platforms it allows traders to sit back and watch their trading systems automatically open and close positions to pre-set conditions. There are hundreds of EAs on the market and you can download a selection of these EAs for free. These have been collected either by donation from fellow traders or as part of a decompiling program. 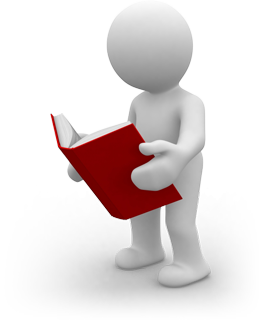 You can read the the 100s of trading system articles we have which will give you all the ideas you need to become a successful trader. The various articles cover indicators and price action based systems. All articles have been created with the trader in mind and are for are there to provide that idea, that spark that you may need to kick start your trading career. Are you looking for help and training in your quest to become a successful trader? You can find anything you need to from trading mentors, to courses both online and seminar based. Having a trading coach could lighten the load during the learning process and could provide a good sound board to bounce ideas off. This approach is not for everyone but it is definitely worth considering if you have reached a wall in your trading development.COMING SOON!